Ajay Devgn has been one of the most successful actors in the Bollywood film industry. 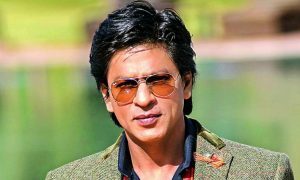 He has done many amazing movies which have been truly loved by the Bollywood fans. Ajay Devgn has been a part of many blockbuster films and has established himself very well in the film industry. Ajay Devgn is also one of the highest paid actors and his on-screen presence has just been phenomenal. 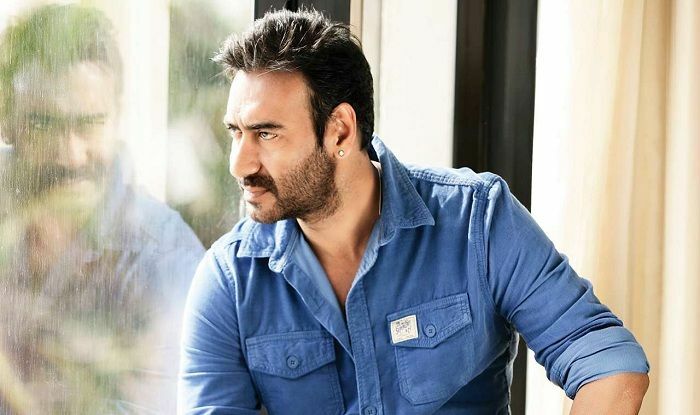 According to the reports, Ajay Devgn has signed a film recently which would be directed by the famous and successful director Neeraj Pandey. Ajay Devgn would be appearing in a totally different avatar this time. He would be playing the role of Chanakya who was a very famous Indian philosopher in the history of India. 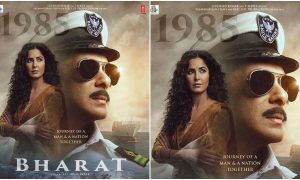 The biopics have been coming into a trend in the Bollywood film industry. 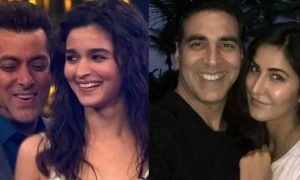 A lot of biopics are being made by the filmmakers and the concept is truly loved by the fans. 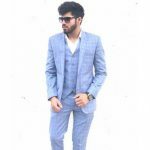 The biopics in the Bollywood cinema have gained an immense appreciation and they also succeed to inspire the audience which is the best thing about this concept. 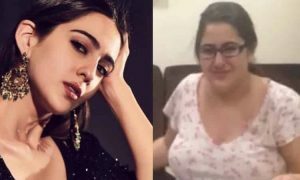 Recently the biopic of Sanjay Dutt was released which showed an unbelievable response and the Bollywood fans are just going crazy over this film. 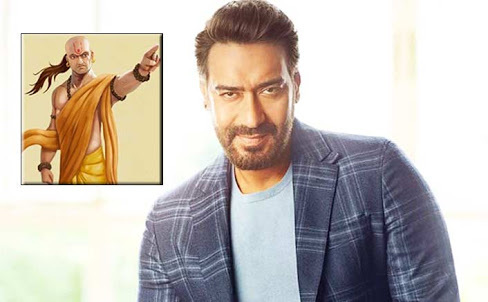 The idea of Ajay Devgn playing the role of Chanakya is really great as he has been a very versatile actor and has been really successful when it comes to captivating audience. 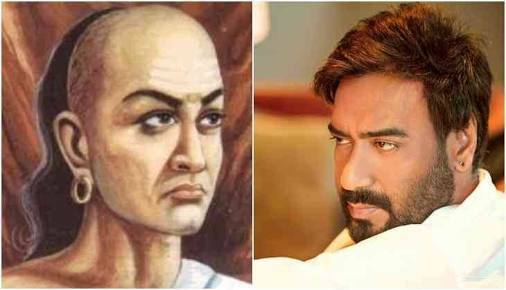 So by this, it is totally confirmed that we are going to see the Bollywood superstar Ajay Devgn very soon in the shoes of the legendary philosopher Chanakya. 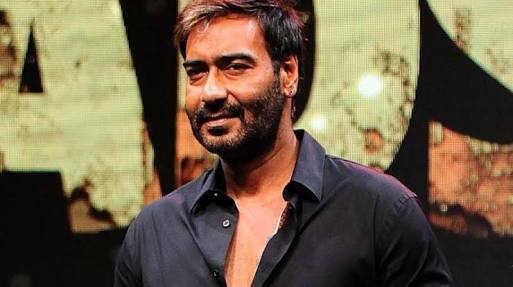 By his statement, it is completely clear that Ajay Devgn seems quite interested to appear on the screens in a new avatar and again entertain his fans with his pleasing performance. The work is now in progress and the reports are confirmed that he would be appearing as the legendary philosopher Chanakya very soon. After this news, the Bollywood fans are eagerly waiting to see this unique avatar of Ajay Devgn. 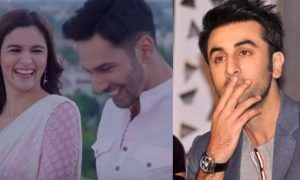 He has always been commendable on the big screens with his totally fantastic on-screen presence and now the fans must be expecting out something really great from this talented superstar of the film industry. 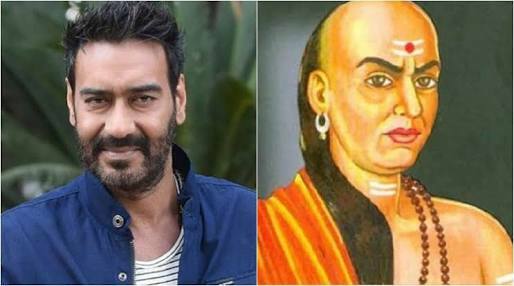 The news of the movie on Chanakya is official and now let’s see how Ajay Devgn prepares himself for this role. 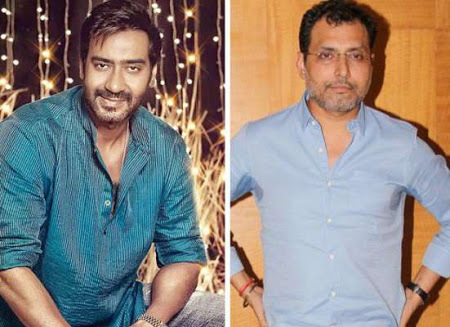 Till then let’s wait for more updates on the Neeraj Pandey’s new film with Ajay Devgn.